The National Partnership for New Americans (NPNA) is a national multiethnic, multiracial partnership. We represent the collective power and resources of the country’s 37 largest regional immigrant and refugee rights organizations in 31 states. Our members provide large-scale services—from DACA application processing to voter registration to health care enrollment—for their communities, and they combine service delivery with sophisticated organizing tactics to advance local and state policy. We exist to leverage their collective power and expertise for a national strategy. We believe America’s success is rooted in our ongoing commitment to welcoming and integrating newcomers into the fabric of our nation, and to upholding equality and opportunity as fundamental American values. 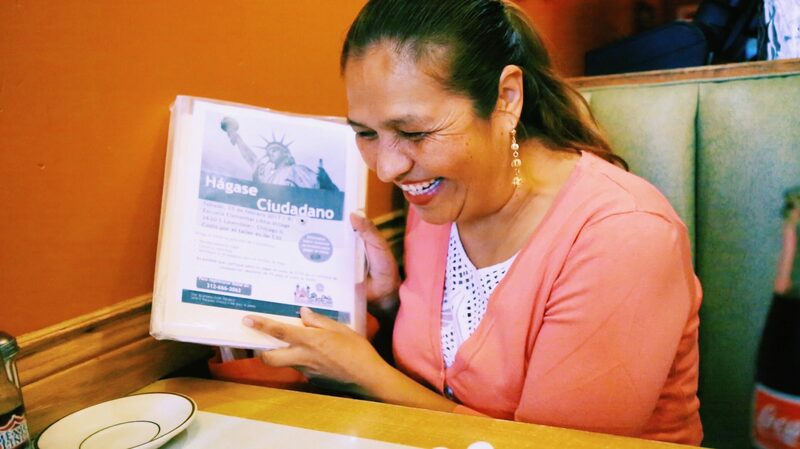 Immigrants are the soul of our organization, and immigrant communities inspire, implement, and champion our work. In 2010, NPNA was founded by 12 of the country’s largest statewide immigrant advocacy organizations. 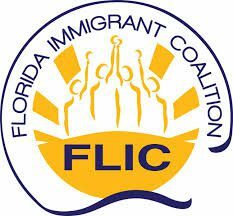 The organizations and the communities that comprise them identified a need for a national voice for immigrant communities. NPNA was formed to leverage the existing expertise among its member organizations for greater collective impact. 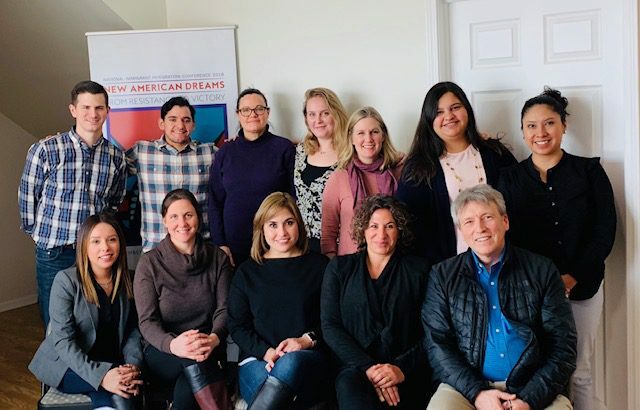 Since then, NPNA has grown to include 37 organizations that build power in immigrant communities and shape the conversation on immigrant integration at the local, state, and federal levels. NPNA holds a unique position in the immigrant rights movement as the foremost institution comprised of and led by immigrant constituencies who effectively mobilize for change that represents our most pressing needs. We convene our members and national partners at our annual National Immigrant Integration Conference (NIIC), a collaborative table where policy, business, nonprofit, labor, academic, faith, grassroots, and philanthropic leaders build towards a more vibrant, just, and welcoming democracy for all.